Google over the past week has been releasing factory images of various gadgets for which the updated version Android 5.1 Lollipop will be made available. Latest of those factory images showed Nexus Player TV box is the latest device to get an update to its operating system. The devices in Nexus series already rolled out with update are Nexus 5, Nexus 6, Nexus 7 and Nexus 10. Now the same update is also made available to Nexus Player also. 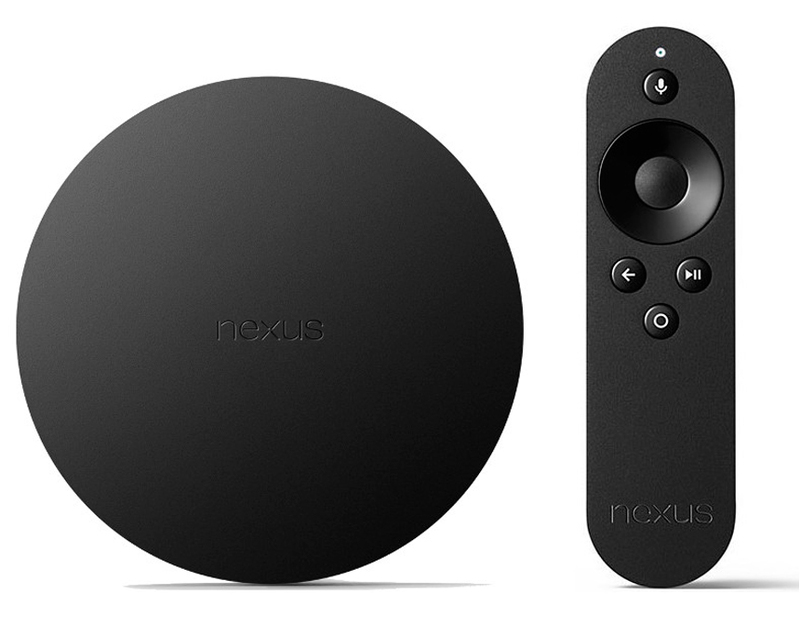 The update will be hitting those Nexus Player Android TV gadget upto the build model of LMY47D and at 180.2 MB. As per the opinions laid down by Google experts over media meeting that the latest update has certain innovative applications as well as it is designed to improve the performance and stability of the gadget. In a way to promote this update, Google has come out with factory images. This factory images let the users all over the world to know about the update. Google also concludes that if your device doesn’t automatically initiate the update, you yourself can initiate the update manually. As far as changes are considered, there is not much visible changes can be witnessed between Android 5.1 and its earlier version of Android 5.0 as on the Nexus Player. This is same with handset users and also tablet users. They also see much difference between updated version of Android 5.0 and Android 5.1. But certain users who got the update for Nexus Player have reported certain changes that they noticed for Android 5.1. Certain users of Nexus Player noticed that in 5.1, user is able to reboot the player without unplugging the device. This can be done by selecting ‘Restart’ option given in About Section in the Settings menu. Another important feature included in the update is that the new 5.1 version has an option to clear away the cache. 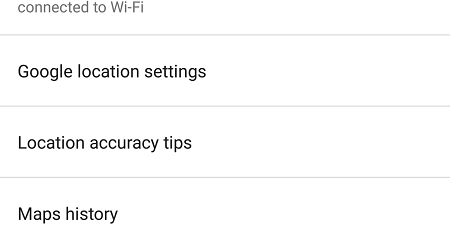 Like this there are other updates to the settings menu as well certain notable updates to Google apps which can be distinguished from the earlier version of its Android 5.0. Unfortunately for the time being the update is applicable only to Google Nexus Player. It will not work with other Android TV boxes like the ADT-1 developer kit. With this latest roll out Nexus Player will get newer options and categories which could provide its users a better feel in using those TV boxes. Also we could expect more devices to get the same update in near future.